"Summer from thee grant I may be"(from Six Emily Dickinson Miniatures) Composed by Raymond Schroyens. 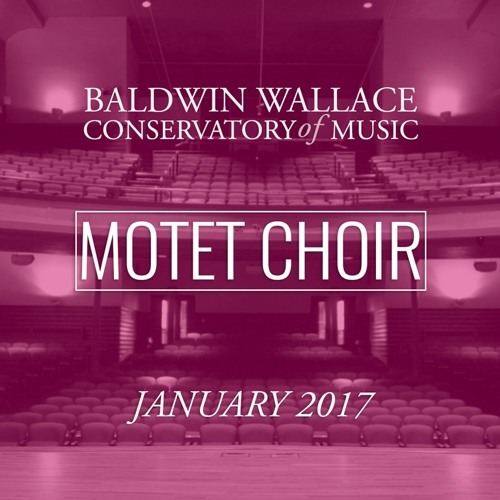 Performed by Baldwin Wallace Motet Choir. Directed by Dirk Garner. Recorded by Bill Hartzell on January 10, 2017 at First Baptist Church, Shaker Heights, OH.